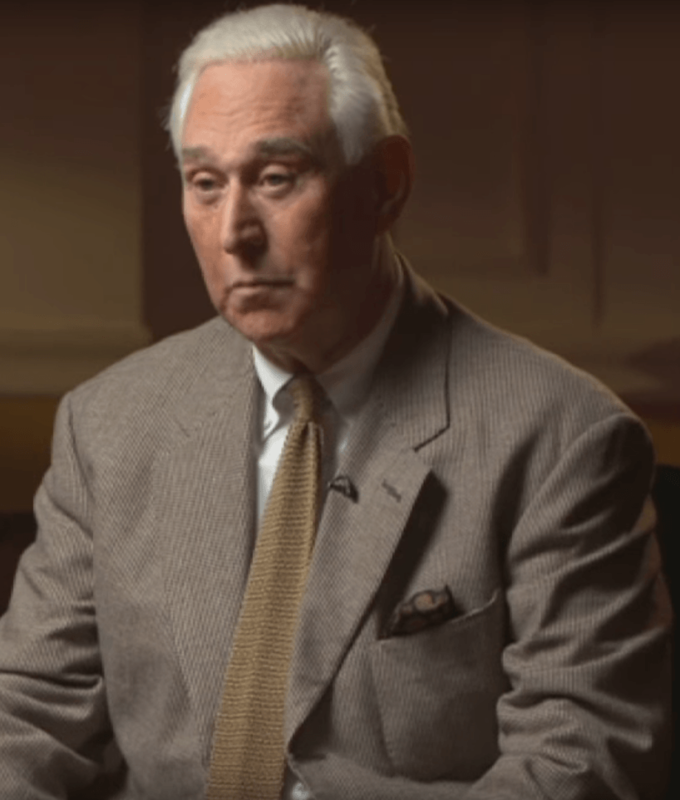 Just one day after President Donald Trump sent out a tweet praising Roger Stone for his “guts,” Roger Stone has pleaded the 5th, refusing to release documents or testify in front of the Senate Judiciary Committee. This raises questions of whether President Trump’s tweets could be considered witness tampering. Given the context, it is possible that Stone inferred a pardon offer implicit in the President’s tweet, but only in exchange for his silence. However, given that Trump’s former attorney, Michael Cohen, has admitted to lying to Congress, and former campaign chairman Paul Manafort has been accused of lying to Special Counsel Robert Muller, Stone may have decided that pleading the 5th was the best course of action, as he’s recently been accused of lying to the House Intelligence Committee.